Maybe you’re new to Twitter. Maybe you’ve been using the social media site for years but only for personal connections. If you’re just now considering the social media platform for marketing purposes, this article can help. 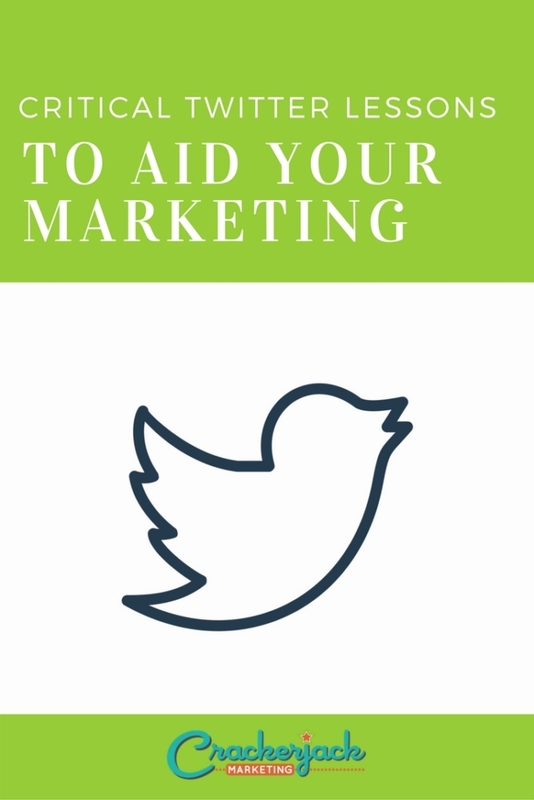 It provides everything from basic instructions for creating a Twitter profile and understanding Twitter lingo to tips for planning your strategy and building a following. Click here to learn the basics of using Twitter for marketing. What else will you learn? You’ll also discover how to use your tweets in conjunction with Google Alerts to get search engine traffic and monitor what others are saying about your company. 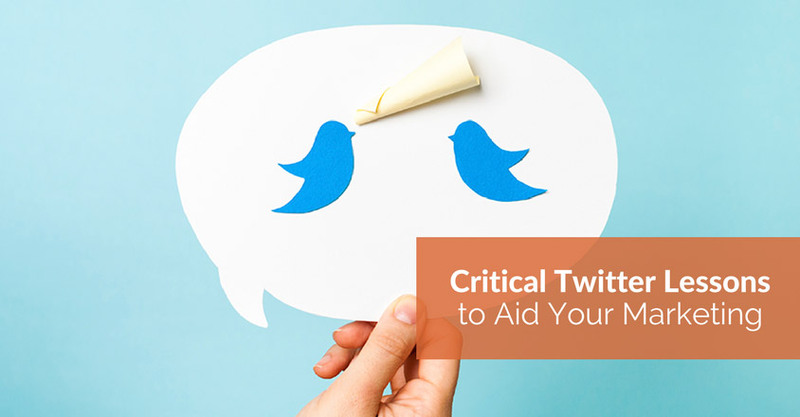 Read more about lesser-known ways to use Twitter. The fact is that everyone makes mistakes. It’s all too easy to make a misstep here and a glaring error there. Fortunately, others have tripped and fallen before you, and you can learn from them. The author of this article, Timothy Carter, provides the details you need to avoid common problems, ranging from posting at the wrong times and sending vague tweets to being boring and messing up your privacy settings. For instance, something as simple as failing to follow other Twitter users is a mistake that may hold you back. Read more about common Twitter mistakes. You can learn a lot from the successes of others. 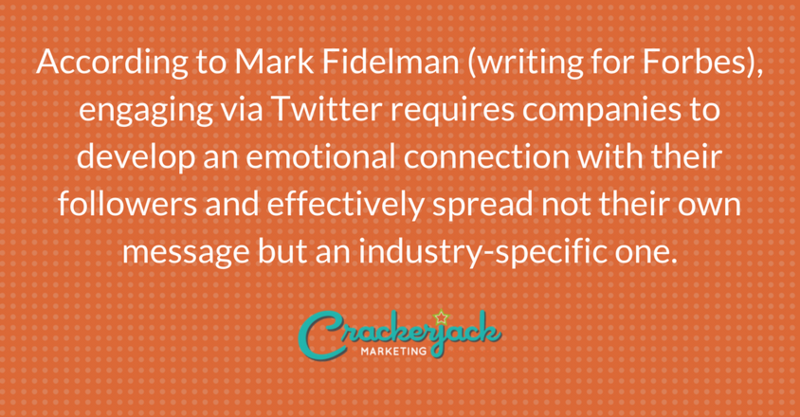 According to Mark Fidelman (writing for Forbes), engaging via Twitter requires companies to develop an emotional connection with their followers and effectively spread not their own message but an industry-specific one. Fidelman provides a list of 10 things companies of all sizes can learn from 25 of the most engaged brands on this social media platform. For example, telling stories, working with influencers, and driving emotion are among the top things you can do to better engage your audience. Read the reasons these top 25 brands do engagement so well.